Experience every bride’s dream of the ultimate romantic setting with a bridal shower inspired by the fabulous “City of Lights,” Paris. This is the perfect theme for the quintessentially feminine bride with a flair for fashion and a sophisticated taste for anything French. 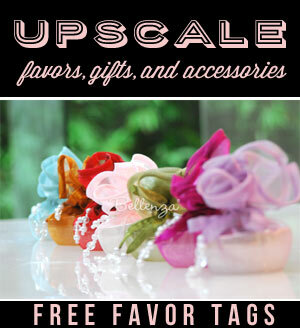 For Parisian-style favors at such a shower, choose exquisite items made with nothing less than artful details. Give guests keepsakes that are both flirty and feminine and oh-so-chic-such as dainty porcelain boxes, couture-inspired miniature gowns, petite purses with lace and pearls, and floral sachets that are ever so French! 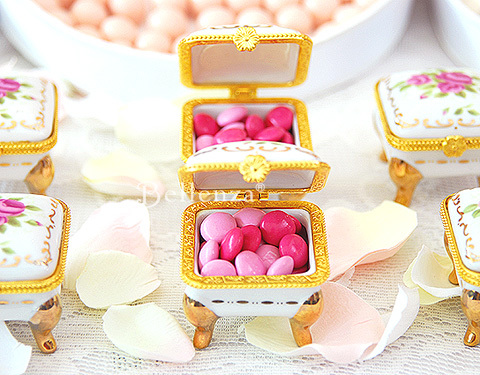 One charmingly French favor option would be footed keepsake boxes in delicate porcelain, featuring a rose motif and gold trimming. Reminiscent of the 19th-century porcelain made in the town of Limoges, these look like little jewelry boxes fashioned after French antique ones. They make beautiful containers for petite edible treats, such as white sugar almond dragees, French mints, or flower-shaped sugar cubes. Present them amidst the sweets on the shower’s dessert table for a pretty sight indeed. 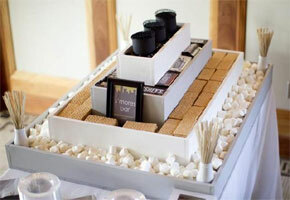 Alternatively, lay these boxes atop each place setting with lids open to display the treats inside. Inscribe the name of each guest on a sticker or tag on the inner lid of the box, thus allowing it to double as a lovely place card holder. For a more gift-like presentation, adorn these porcelain favors with a pink satin ribbon and a favor tag bearing the bride’s name and the date of the shower, or wrap them in delicate white tulle finished with a dainty ribbon and a tag with a simple “Merci Beaucoup“. Petite satin bridal gowns pay tribute to the renowned fashion center that Paris is. Highlight a Parisian-inspired bridal shower with pretty favors that say “haute couture”. What better way than to use these miniature bridal gowns in white satin and embellished with tiny crystal beads for a true fashion statement. Set against a backdrop of romantic pink roses with black ribbons and lace, these gowns make immediate conversation pieces. 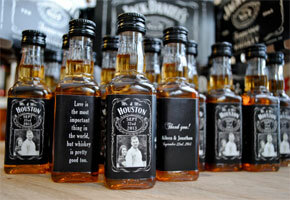 They may also serve a number of purposes at the party. Use them as place card holders with each guest’s name written in a graceful font and held in the gown’s silver-wire form. 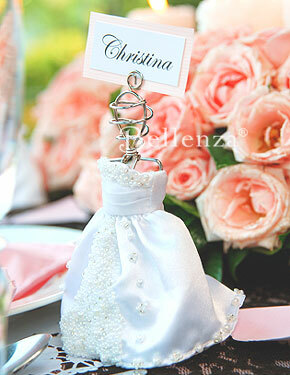 Or have them function as table name holders, each with a card labeled with the name of a renowned bridal gown designer or French fashion icon. Or for a creative twist, use them as surprise containers for French-inspired treats, such as bergamot candies, sugar rose petals, and the like. How? By hiding these candies underneath the gown’s billowing skirt. Yet another trademark of the Parisian lifestyle are elegant, designer handbags. These fetching purses adorned with lace and pearls are a tribute to those famed accessories. To serve as favor containers, fill them with delectable food items, like foil-wrapped chocolate truffles, pink and lilac macarons de paris, petit fours, sablés (French butter cookies), and Guimauves (French marshmallows). Decorate them with crinkle paper and ribbons in the shower’s color scheme to have them serve as part of the decor. Lay these petite bags at each place setting, or display them all together on a table showcasing the guest favors at the bridal shower. For a candy-themed party, present them as part of the dessert display presenting French-inspired sweets in pink, lilac, and ivory hues. Pomander-shaped favor bags make the prettiest packaging for scented shower gifts. Finally, consider favor containers originally inspired by the French pomme d’ambre or “apple of amber.” These ultra-feminine floral bags, reminiscent of Victorian era rose pomanders, serve as ideal shower favor holders. 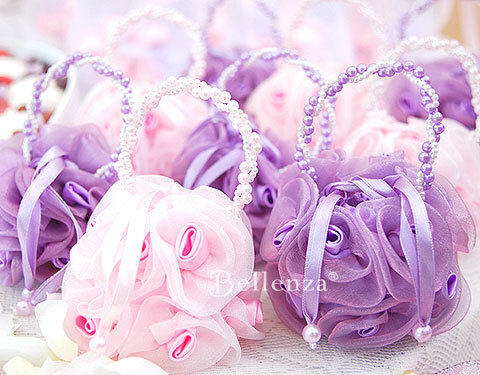 Each is creatively made to appear like a cluster of pink, lilac, or white blossoms in full bloom, with a braided pearl handle adding a touch of elegance. Following their floral design, fill these pomander sachets with fragrant treats, such as lavender-infused potpourri, petite heart-shaped soaps, or bath sea salts. Attach a tag with a romantic saying in French like “Mon Cheri (My Darling)” or “L’amour N’a Pas de Prix (Love is Priceless).” Display these bags all together on a favor presentation table, to mimic a bed of fragrant, pastel-hued roses. Or hang them on a specially made favor “wishing tree,” creating an eye-catching centerpiece for the gift or dessert table. Not everyone can get married in romantic Paris. But a bride can still have a Parisian-inspired bridal shower. And when it comes to the favors, exquisite detailing and scrumptious taste truly bring that distinctive French style to the occasion. A definite plus are meticulously handcrafted containers that are lovely keepsakes themselves. 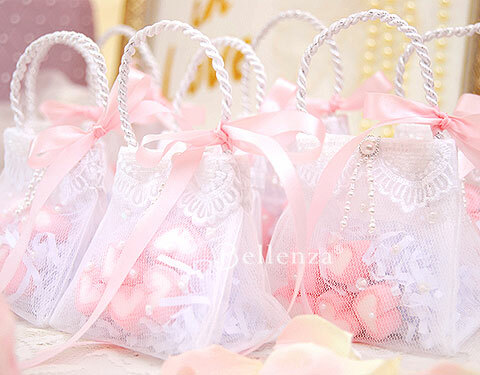 I just think that those tulle purses are so cute! Ohhh! I love the Emelie Footed Box, that is such a nice way to display candies, with a parisian flare. I had actually never thought to do a French inspired bridal shower, but this just makes total sense! Great ideas, as usual! I’m actually having a Parisian inspired wedding shower on behalf of my sister. The favor ideas here are great. I just luv the pretty tulle purse. I’m planning to put an assortment of French candies inside the bag! I am going to have my wedding based on a Parisian theme and I realized that it would be great to have a wedding cake inspired by that beautiful Limoges-style box. It’s got all the pretty colors and gold trimming that I definitely want to have on the cake! Since I’m so inspired by this idea, I’m also having a similar design applied to my wedding invitations with an embossed gold trimming on ivory paper. Thank you for the inspirational ideas! I had a french themed bridal shower and everyone loved it. It was so pretty in pink, actually I used pink and white. Little french macaroons, tiny pastries, etc. I made a seating chart of watercolors and feathers. I planned a french menu, served french wine. It was just wonderful. Please feel free to take a look. 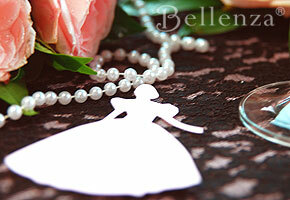 Click on the upper left index for French Themed Bridal Shower on my blog. my daughter is having a bridle shower and she want a french brunch bridal shower i need ideas for the theme and where to get things to set up. The best venue can be in a home patio or garden veranda. You can even transform your dining room into a lovely French bistro. Think of flowers like beautiful camellias housed in porcelain jars with nosegays. Make a pretty event signage using a handwritten font that is personalized for the bride. And then for the dinnerware, think of delicate china and sterling silverware for the coffee and tea service. Give each a guest a lovely placecard made from an Eiffel Tower cutout! Place some French sayings, too. This will add a unique learning component to the theme. Add some real French ambiance by playing French music in the background. Be sure to have a wine and cheese spread with brie and pate. It would not be French without a tasteful bordeaux or beaujolais! Champagne would be just as elegant, too. Don’t you just adore this theme?